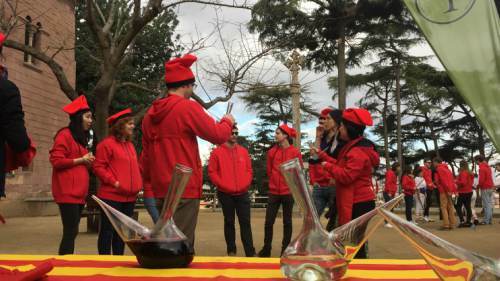 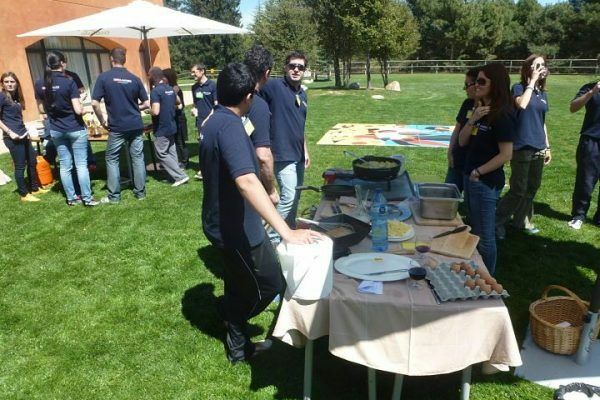 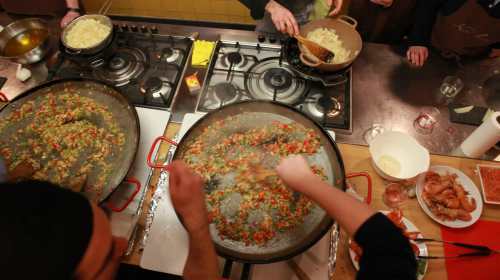 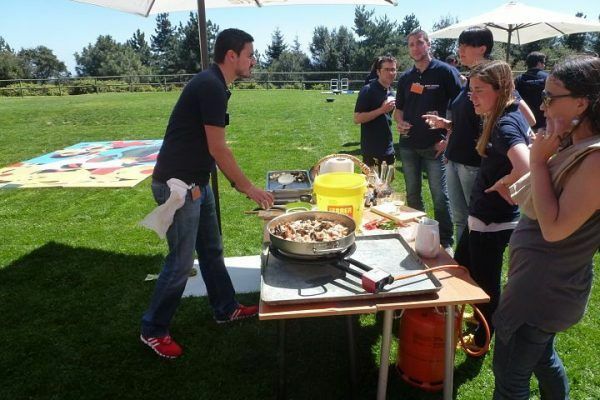 WHICH TEAM WILL BE ABLE TO PREPARE THE BEST PAELLA? 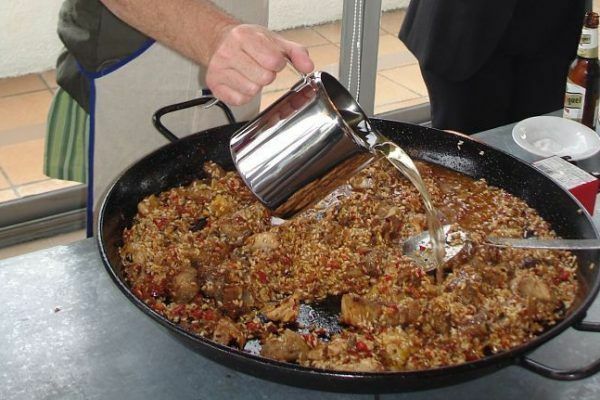 It is said by some that the word paella originates from the Latin term “patella”, which was a flat plate on which offerings were made to the gods. 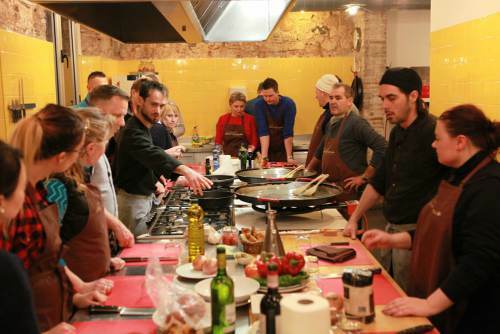 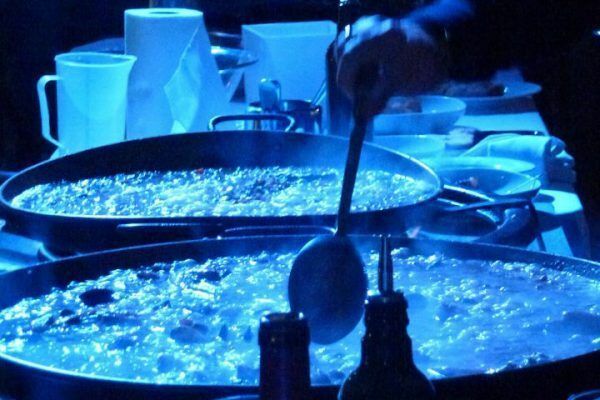 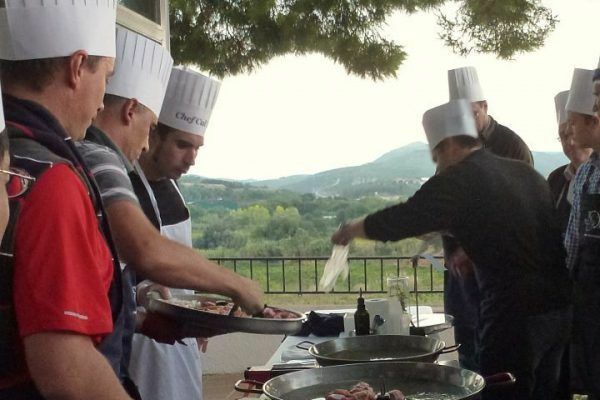 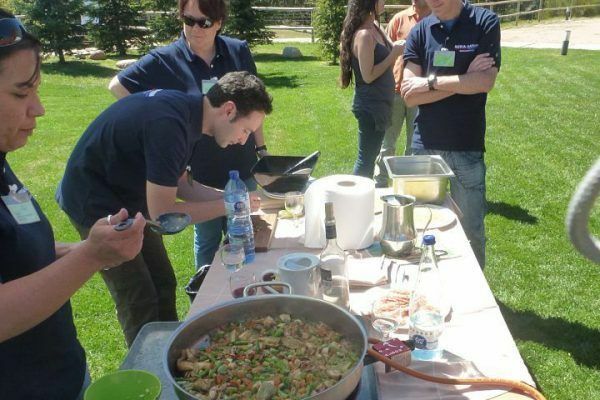 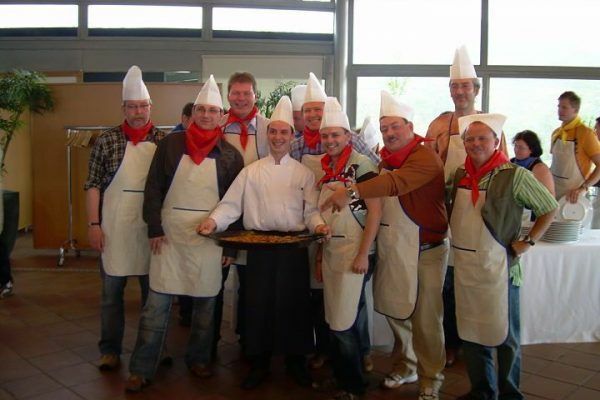 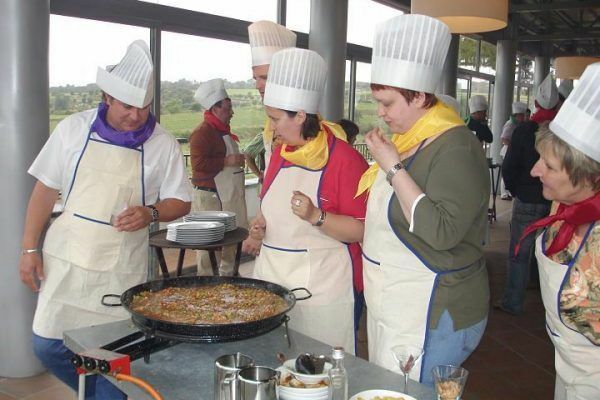 We invite participants to make their own offerings and discover for themselves the secrets and joys of making their own paella in a lively competition against their colleagues! 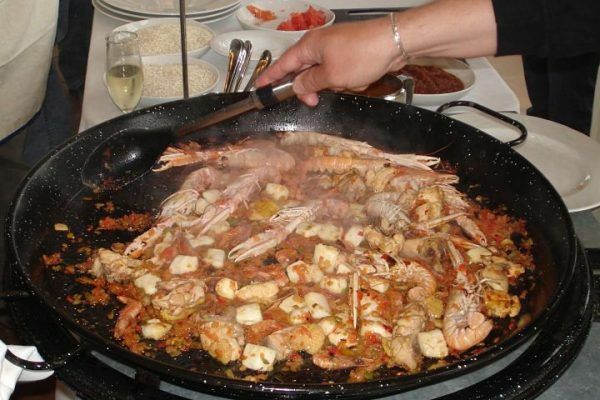 IS YOUR TEAM READY TO COOK THE BEST PAELLA EVER? 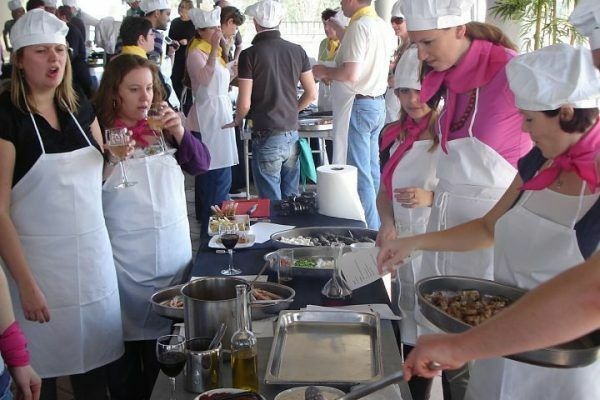 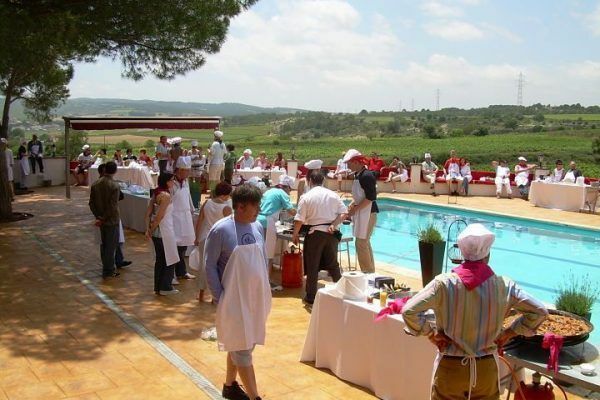 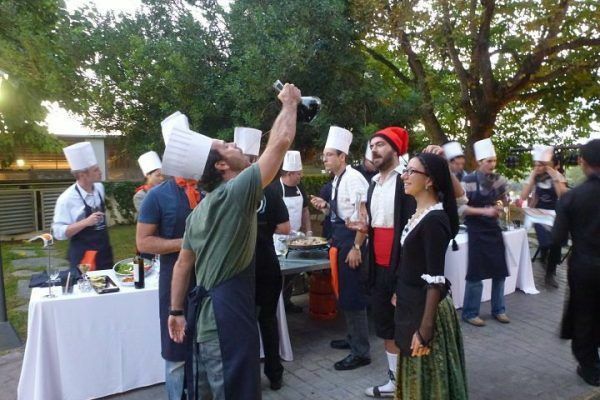 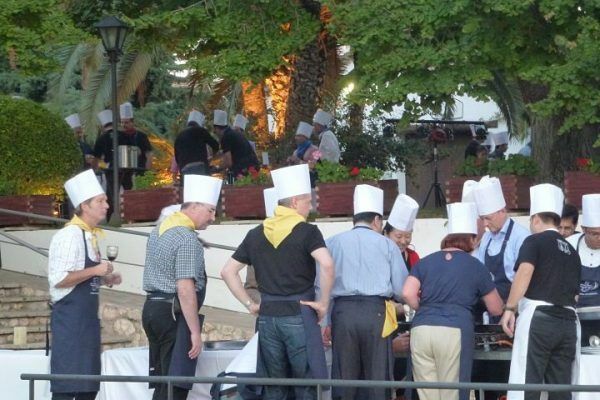 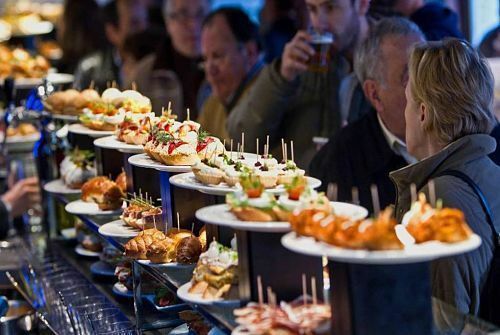 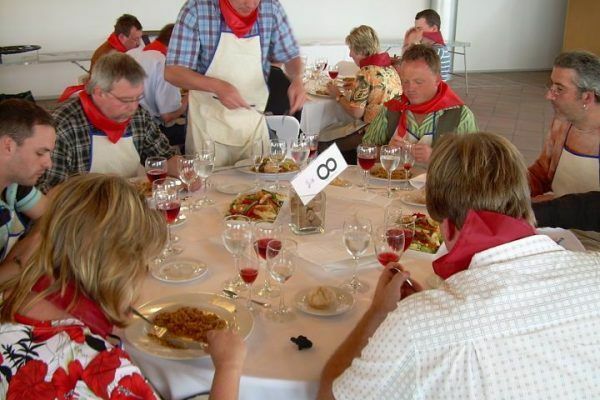 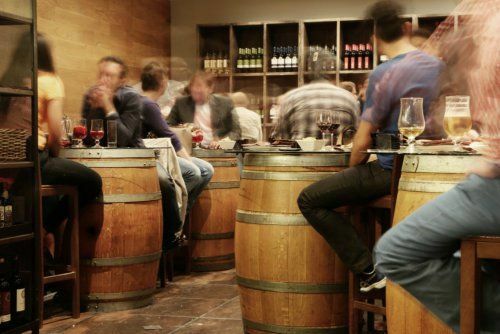 Participate in a fully competitive gastronomic experience followed by a relaxing meal with your team.